North Face New Arrivals! REfinery Kids has Everything you need to get ready for Fall! : REfinery KIDS! 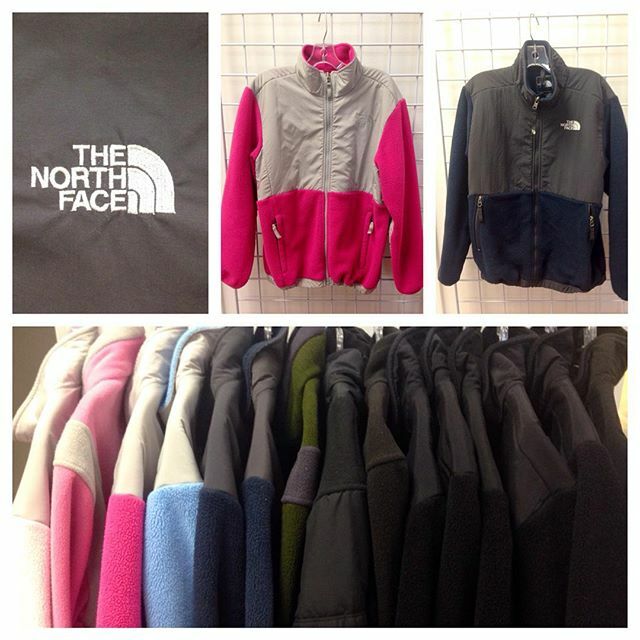 North Face New Arrivals! REfinery Kids has Everything you need to get ready for Fall!